The waiter we had was so nice, and was trying to provide the best customer experience. He couldn't do enough for us, so nice to feel you were receiving and being treated to quality service. We would not have gone to Hola! 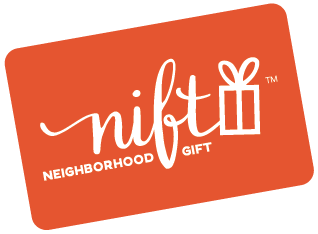 if it hadn't been for the Nift card. We're going back and will tell friends about it. Traditional American/Mexican food, good margaritas, lovely service and atmosphere. Another reviewer called it a "little gem" ... we agree. They accommodated my dietary restrictions and were very polite and quick and the food was fresh. This place is a hidden gem! The chef is a genius. Drinks are a-mazing. We enjoyed our lunch very much, and we would definitely go back for either lunch or dinner! The staff at Hola! was friendly and efficient. It was a bit crowded but a fun environment. The food was good and reasonable priced. Great little place and I will go back and highly recommend it!